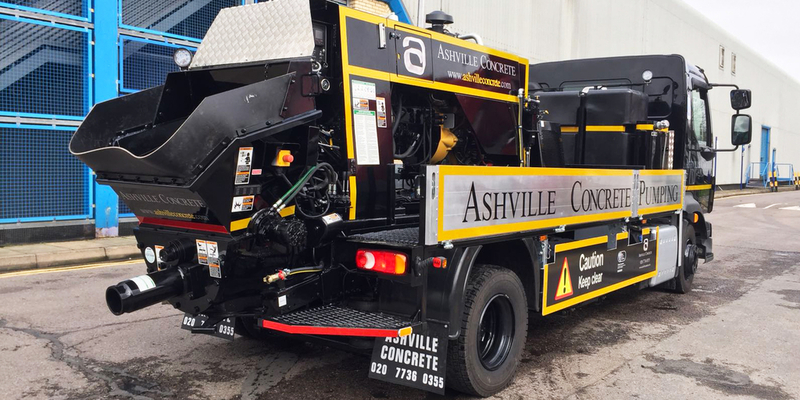 At Ashville Concrete we offer Concrete Pump Hire Camberley and surrounding areas. Our Concrete Pumping fleet consists of both Line and Boom Pumps, which mean we can serve commercial, utility and domestic clients. 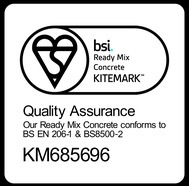 Every one of our employees here at Ashville have undergone extensive health and safety training that ensures any potential risks are eradicated before we arrive at your location. We have a firm belief that prevention is better than cure and as a result we regularly audit our sites and vehicles not only internally but also working with trustworthy external third parties. We offer Concrete Pump Hire alongside Ready Mix Concrete Hire Camberley, however, on request provide just the Pumping services. When booking you will need to ensure you have adequate access for the vehicle. One of our helpful operators will set up all the pipework ourselves in preparation for the Ready Mix Concrete Lorry which generally arrives about an hour afterwards.